Receive ongoing, diligent care. Those with Alzheimer’s may be less able to effectively take care of their dentition or identify problems when they happen. 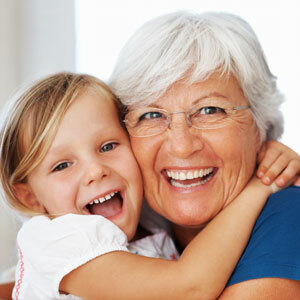 We provide the careful and thorough dentistry these special patients require. Get the support you need. People with Alzheimer’s and their caregivers will receive guidance for a hygiene routine with the least amount of stress possible for all parties. Have a full monitoring of medications and side effects. There are many common drugs for Alzheimer’s that may involve harmful dental-related effects such as dry mouth. We can treat these problems and work with your doctors to manage any side effects. Contact our caring, gentle team today to get started. We offer same-day appointments for immediate attention.